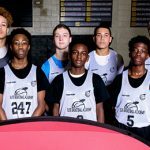 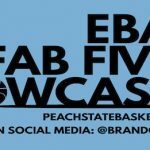 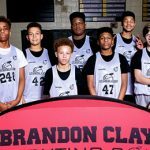 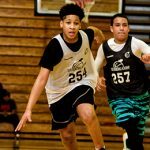 The Elite Basketball Academy EBAFab5 Middle School Showcase is a great opportunity for the premier up-and-coming prospects to put themselves on the PeachStateBasketball.com radar at an early age. 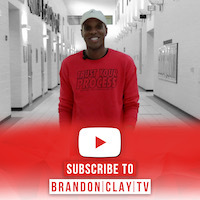 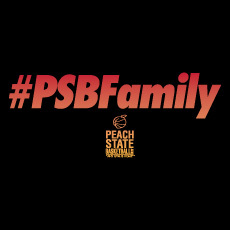 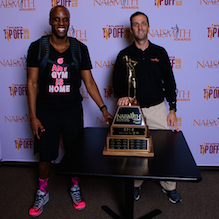 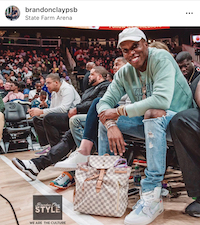 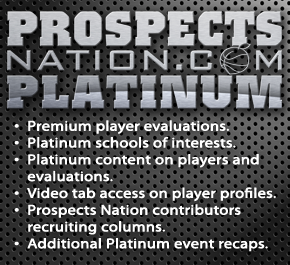 Peach State Basketball owner Brandon Clay will serve as the Executive Director for this event. 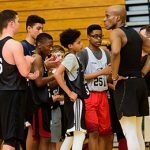 Follow our team for social media posts/updates throughout the event by using: Tag: #EBAFab5 — Join the conversation!